Turbo Generators – What can EME do for ME? Reduced design margins on new units and aging of older units make units makes them more susceptible to failures and breakdowns. The increased thermal cycling and demand for fast starts imposed by the addition of renewables also increases operational stress and accelerates aging of machine leading to increased in-service failures. 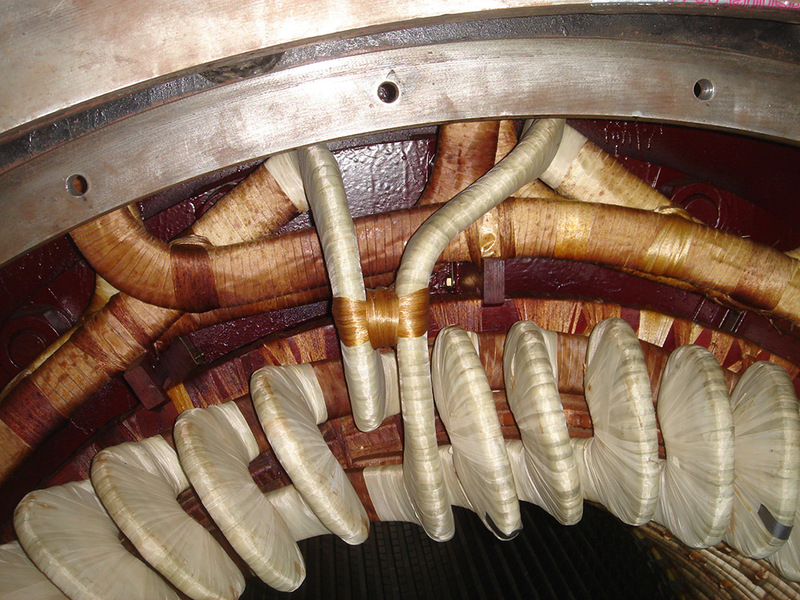 These conditions combined with more and more subject matter experts leaving the industry every year, heightens the need for an independent expert who can support the customer with design and analytical engineering for his generator – EME is the leading independent Turbo Generator design expert in the industry.